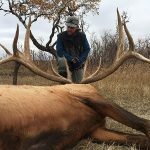 We offer you this Caribou Hunt in the remote Schefferville area. Departure is planned with a charter flight from Montreal to hunting ground. 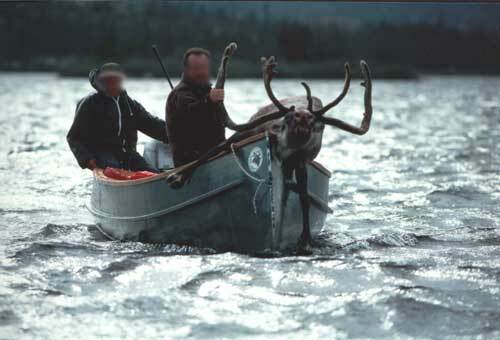 Lodging is provided in cabins, while hunting is done by searching for herds of caribou with the boat and closing in on foot . The hunt is done in groups of 6 hunters with a professional guide in order to provide the charter transfer from Montreal. Assistance at Montreal airport for the settlement of customs duties, charter transfer from Montreal to camp and return, meals and lodging in the camp, 6 people in double rooms per cabin or tent, transfer by floatplane during the hunt, hunting license, tags, taxes, assistance of a professional guide, trophy fee for 2 Caribous per hunter and first treatment of the trophies. 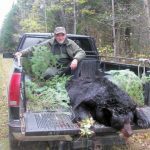 Air fares to Montreal, hotels before and after the hunt, rifle import, tips for the professional hunters, taxidermy, drinks and personal extras and anything not specified under Rates Includes. Global Rescue memberships available.